Human Dental Implant. Futuristic Infographics Of The Tooth. Stock.. Royalty Free Cliparts, Vectors, And Stock Illustration. Image 81007019. 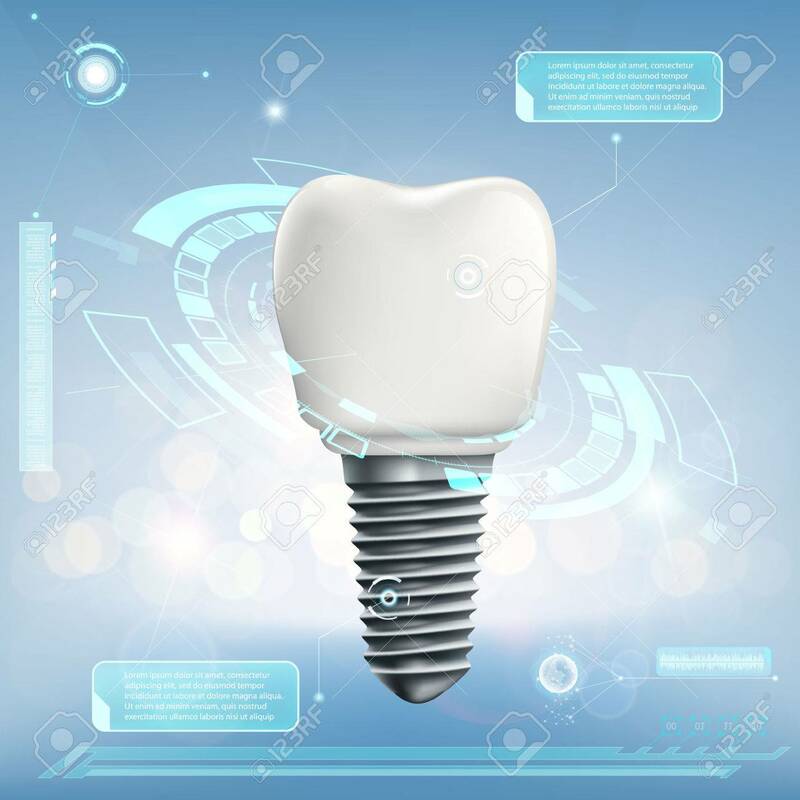 Vector - Human dental implant. Futuristic infographics of the tooth. Stock vector illustration. Human dental implant. Futuristic infographics of the tooth. Stock vector illustration.